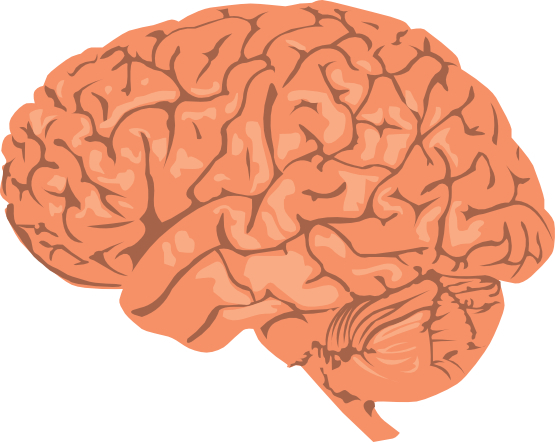 Bill's Blog: Could Your Job Preserve Your Aging Brain? Last weekend I attended a surprise birthday party/retirement party for a friend celebrating her 80th birthday. I had not seen her in several years and I was shocked at how good she looked, how agile she was (she studies ballroom dancing and danced at her party), and how sharp her mind remains. If you met her, you would guess she was 65. Her job for the past 30 plus years was the resident services director of a retirement community. The job is mentally very demanding. She is the personification of this study. The brain must be exercised just like the physical body. Without constant stimulation, degeneration occurs rather quickly. Brain synapses must be stimulated to fire repeatedly to maintain the millions of neurological pathways. The greater the stimulation, the greater the cognitive reserve. If your work is not mentally challenging or you are retired, you must create mental challenges in other aspects of your life. Reading is a dying activity but one that stimulates intense brain activity. I try to strike a balance between reviewing medical research and leisure reading as they stimulate different parts of the brain. Watching television is probably the worst activity (if you can call it an activity) for the brain. It may be stimulating to some extent, but is too passive. Kids are actually better off playing video games that are challenging, than watching TV. Keep that mind active. If your job does not stimulate your mind, find another job. You spend 50% of your waking life at work, it should be meaningful. If you are retired, find some mentally stimulating hobbies. I’ve got an old wooden boat that keeps me active both mentally and physically. Find something that moves you as well.